We may not all be happily settled in an historic brownstone, brimming with character. But that doesn’t mean you can’t enjoy those lovely architectural details you’ve been dreaming of. 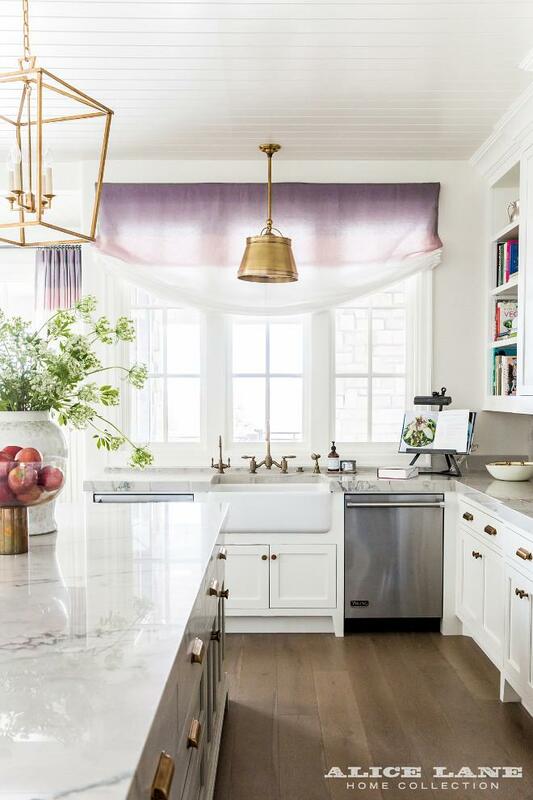 Even the most cookie cutter of homes can be totally transformed, thanks to a few easy tricks. Check out these 10 easy ways to add the character you’ve been craving in your own home. Even if you don’t have a grand foyer, you can add character by defining your entryway area as its own beautiful space. Achieve this look by getting a comfortable bench with built in storage. It not only gives you a place to slip on your shoes on in the morning, but is great for stowing clutter. Place a chic mirror above, which helps the space appear larger, and gives you a place to check your hair before heading out. If you like the look of traditional wainscoting but don’t have the patience, beadboard is your new best friend. This lightweight material is easy to install, and looks fantastic across bathrooms, kitchens, and dining rooms. Made even more popular by HGTV’s Fixer Upper, beadboard will add character and texture to your walls, and you can easily install it yourself. Leave it classic white, or paint it a fun color to add a lived in look to your home. 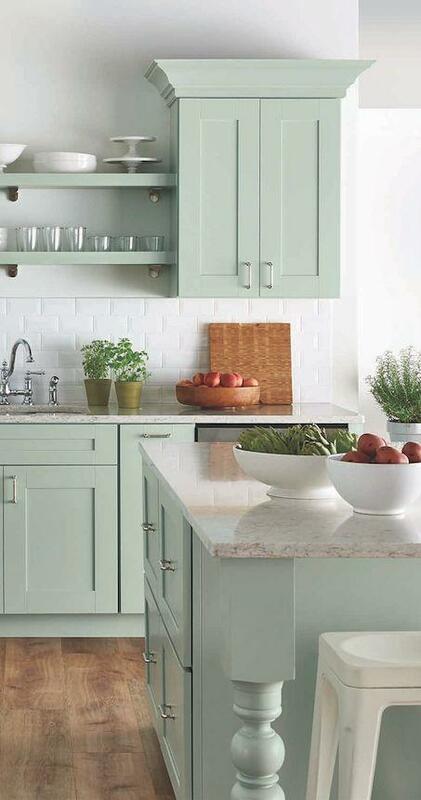 Colorful cabinets are an effective way to add interest in your home, without demo-ing your whole kitchen. Ditch the white or wood, in favor of a soft yet eye catching color. This will easily add a touch of unexpected character in the kitchen. If the idea of kitchen overhaul is too much to handle, try painting a smaller storage cabinet in a bright shade like green or yellow, to get a fun focal point in any room. One of the simplest things you can do to amp up the character in your home, is to replace your existing hardware. Get rid of the dull builder grade finishes, and swap them out for timeless pieces that will make you smile every-time you open the door. 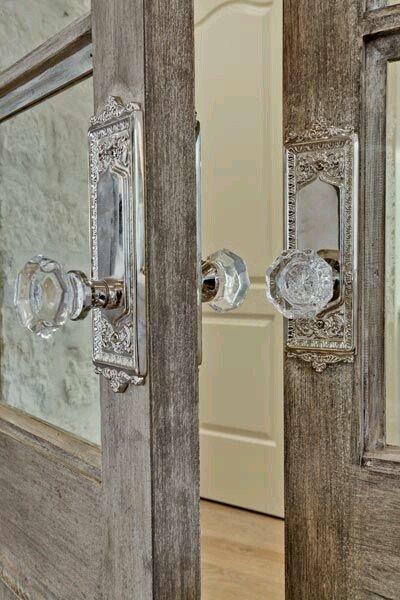 There are so many options like key holes, fun crystal, and antiqued finishes that will have people questioning the age of your doors. Another easy way to add character in your home, is with the help of your flooring. 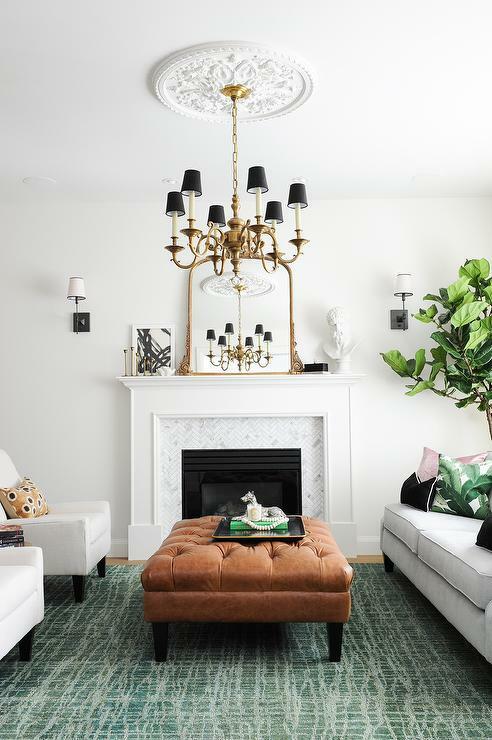 Using a vintage style rug is a great trick to add old world flair, even if you’ve got modern furniture. 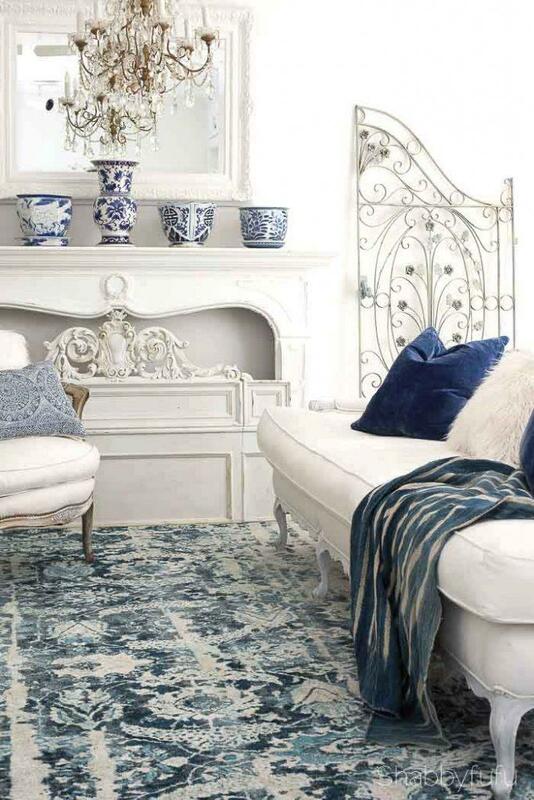 Think of a vintage rug like a pair of jeans, you can always find one that will work with any outfit. Choose an neutral color palette and classic design, which will elevate your space, and look amazing for years to come. Wallpaper is making waves again, because it’s one of the easiest ways to completely transform the look of a space. 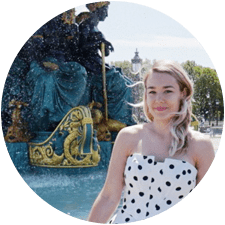 There are lots of elegant motifs that are timeless, elegant, and won’t remind you of your grandmother’s house in the 70’s. 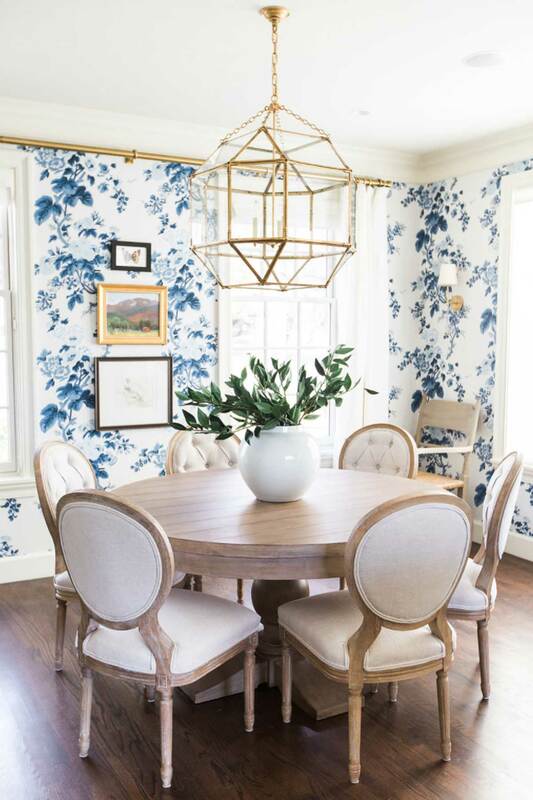 Consider using the look in a dining room, small powder room, or framing a few panels of vintage handpainted wallpaper for a classic work of art. 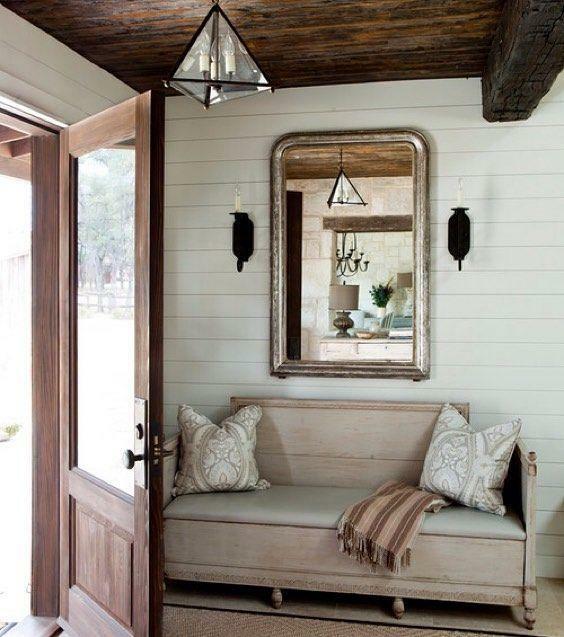 Wooden elements are cozy, full of character, and there are so many options besides wooden beams! New trends have made it even easier to install wooden elements on the ceiling, a feature wall, or work it into your existing furniture. 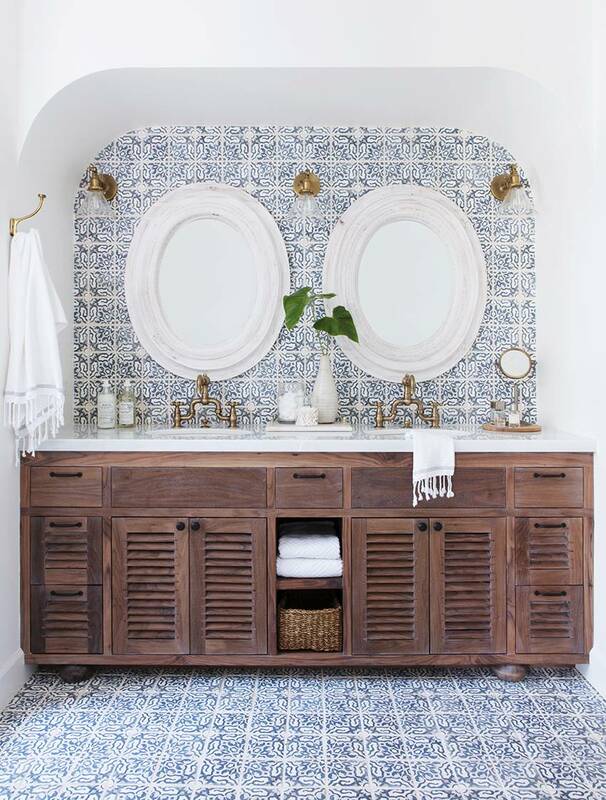 Incorporating wooden elements in places like the bathroom, adds the look of rich character, while bringing up the feng shui levels a notch. Vintage style lighting is easy to come by these days, and can really transform the look of your space. A great place to try out this look, is in your kitchen. Large lantern lights have a great mix of vintage and modern flair, which will add character even in a sleek kitchen. Try combing two identical fixtures, or mix in a smaller design in the same color palette to shake things up. You can easily faux in all the architectural details you want, with the help of ceiling medallions. They look amazing over lighting fixtures in any room, but some people get creative and use them in unexpected ways. They look amazing grouped together as a decorative wall art, or even around the handles of closet doors. They immediately give that classic vibe in any space, and can easily be painted to enhance your existing color scheme. Nothing gives a home the look of history quite like a fireplace. But what if you don’t have one? Luckily, you can easily mimic the look, and no one will be any the wiser. Start with a mantel frame, and style out the space with fireplace accessories, candles, or a bundle of wood. For the mantle, the possibilities are endless. A large scale art work or mirror looks incredible surrounded by vases, family photos, or floral arrangements. This look will add character for years to come, without ever needing to call in the chimney sweep. 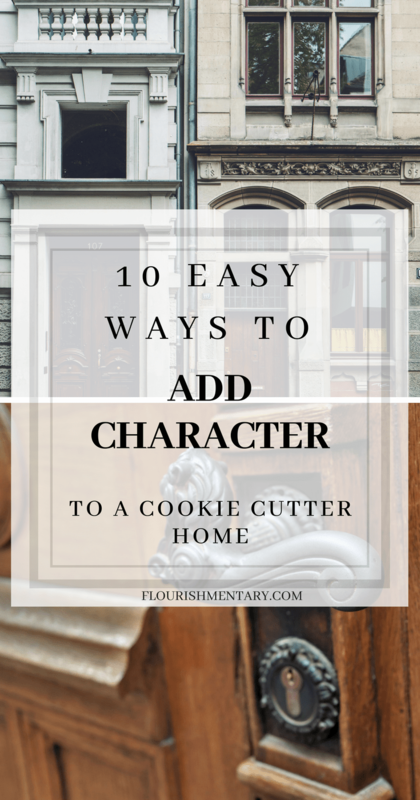 And there you have it, 10 easy tricks to add character in your home! I had a blast putting this list together, and now I’ve got a list of weekend projects to last me all summer. Have you tried any of these tricks in your own home? If so, I would love to hear how they went! Drop me a comment below and let me know your favorite way to add the look of old world charm throughout your house. And if you’re thinking about a bedroom refresh, check out these “Easy French Country Bedroom Ideas” for even more ways to add character to your sleep space! These are all really good tips. I second the ones about big area rugs and wooden finishes, though. I like minimalist design, so I want character, just not too much of it. I have a big pink vintage rug in my living room named Charlotte (I’m one of those weirdos who has to name everything!) and she makes the room feel so much bigger and more inviting. I also have my mom’s wooden entertainment center, so that’s really important that I display it in an extra special place. Great post, and you make adding character look so effortless, by the way! Hi Lela! That is so cool, I love that name! Sounds like some beautiful pieces that really add more character to your space. Glad you enjoyed these and thanks so much for reading!